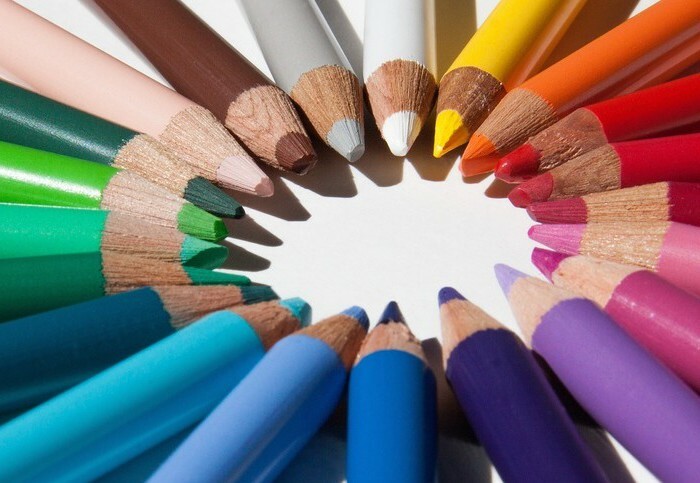 Choose a visual structure of base colours that tell a story around your brand concept. Blue suggests trust and calm. Green is evocative of nature, abundance and wealth. Warmer hues, such as orange, are inviting and reassuring. Brown is either rugged (hiking stores) or decadent (chocolate). Keep accent colours as such, making up no more than around 20% of the palette: If it stands out like a sore thumb, it will get noticed. Ensure your colours are appropriate to your brand, as they cue brand recognition by 80 percent, say researchers at the University of Loyola, Maryland. SEEING REDNot surprisingly, the boldest of the bunch, red, yields the strongest response. In small doses, it adds energy, urgency, a drive to action. Too much, though, can be agitating.While research from the University of Rochester shows both genders find the colour alluring, women associate it more with power, while men associate it more with seduction. In a study published in The Journal of Retailing, psychology professor Nancy Puccinelli found that when men saw an advert with prices written in red, they were positive about buying the product, thinking it offered a saving. Not so for women, who viewed it with scepticism. The suggestion was that men are less practised shoppers, so see red as a shortcut.SHADE VARIATIONSGeneralisations based on colour don’t account for personal or cultural differences. You also need to keep target market factors in mind, such as age and gender. Children respond more to bold colours, as do men, while women prefer softer shades that have tints (white added) rather than shades (black added).Timing is also key: While most retailers bombard their customers with bright colours and visuals come festive season, shoppers are stressed then, and so respond negatively.